Home / What’s it take to be an honest woman in the blues? What’s it take to be an honest woman in the blues? It’s taken about 15 years to arrive, which at the very least qualifies as a difficult birth, but Thornetta Davis’ new album, Honest Woman, is finally a reality and due to be properly celebrated this coming Sunday, November 27, from 6-9 pm at Detroit Music Hall. The album, which Davis said is the one she has been wanting to create since forever, is well worth the wait. And the musical lineup scheduled to help Detroit’s reigning Queen of the Blues celebrate this noteworthy achievement includes some serious local heavy hitters, including (but not limited to) Ramona Collins, Nikki James, Sky Covington, Special Anointing, Kathleen Murray, Kimmie Horne, Audrey Northington, ScatDiva, and Satori Shakoor as MC for the evening. 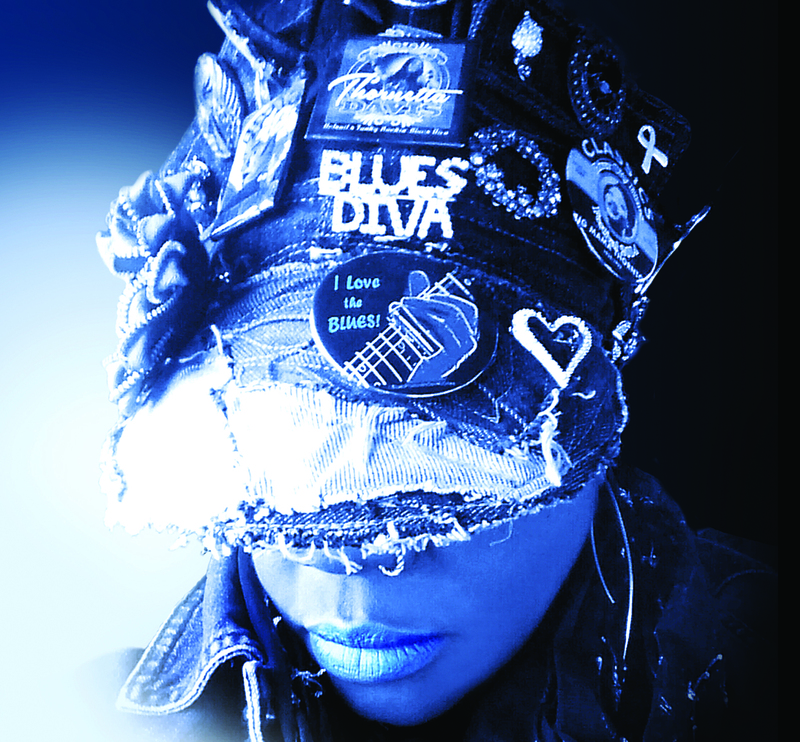 Davis was crowned Detroit’s Queen of the Blues a little over a year ago on August 23, 2015. She inherited her title from the late great Alberta Adams who died on Christmas Day, 2014. Adams was truly one of Detroit’s greatest blues/jazz singers with a resume that included a stint with Duke Ellington and a career that reached back through all the great clubs of Detroit’s legendary Blackbottom such as the 20 Grand Club and the Flame Show Bar. So being designated as the one to fill those shoes was no small honor coming from an incredibly deep and talented pool of Detroit peers who all were willing to accept that yes, she was without question the one. In Detroit, that’s saying something. But that was in 1996. The focus now is on her next project which has been coming for…well…a little more than 15 years. But hey, it’s Thornetta. And the album will be called “Honest Woman,” brought to you by Detroit’s very own Queen of the Blues. One year later the payoff for that inspiration is evident, although Davis still laughs at how much longer it took for her to produce the album than anticipated. “Actually I started recording some of the tunes in 2012. Because I thought I’d have it out in 2013 when I tuned 50. When 2013 came I went back in the studio,” she said. ‘Set Me Free’ was recorded with the able assistance of Saginaw-born blues guitar virtuoso Larry McCray and his band, one of the many top-shelf local musicians featured on her album. Pianist Alvin Waddles, who Davis contacted to help her direct a choir for one of her songs, is another. Davis said she hopes to get some national attention with this album, especially if it attracts the attention of certain national artists with whom she would like to record like T-Bone Burnett or John Hyatt. Perhaps that’s why she felt compelled to do Honest Woman her way this time. Because nobody could do Thornetta better than Thornetta.